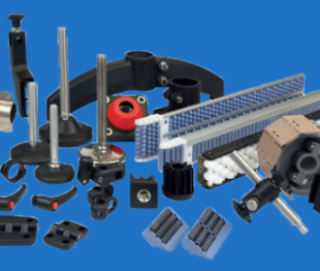 Avalon Conveyor Components is the leading importer and distributor of conveyor parts in Ireland, we are based in Kilkenny city where we stock a large range of conveyor parts in our warehouse. Avalon Conveyor Components has built up it's market leading position in Ireland by delivering a high level of customer service and applications advice, supported by a deep knowledge of our parts. Avalon Conveyor Components are proud to announce that we have been appointed distributor for Dertec Stainless Steel Drives in Ireland. DERTEC is an independent manufacturer of stainless steel drives for the Food industry and sells a large range of drive systems and components for machine construction and internal logistic solutions. 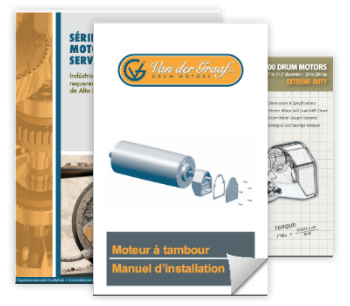 Please click here to browse through our product catalogues.